Yesterday, a series of tweets from tipster Andri Yatim gave us the latest rumored information about the Moto G5S+. The handset is said to come with a 5.5-inch screen and a full metal build. The unit will be powered by the energy-sipping Snapdragon 626 chipset carrying an octa-core CPU, and the Adreno 506 GPU. A 3068mAh battery keeps the hamster wheel spinning, and there is a dual-camera setup on back. Pricing will range between Rs18,999 to Rs19,999. Exchanged into U.S. currency, that works out to the equivalent of $294 USD to $309 USD. As for the Moto X4, this will be a higher priced model than the G5S+. Yatim says that it has a "posh build" and it is powered by the Snapdragon 660 SoC. That means it has an octa-core CPU and the Adreno 512 GPU. A 3800mAh battery keeps the lights on, and the Moto X4 has an IP68 certification. That means that the device can be submerged in water as deep as 5-feet, for as long as 30-minutes. 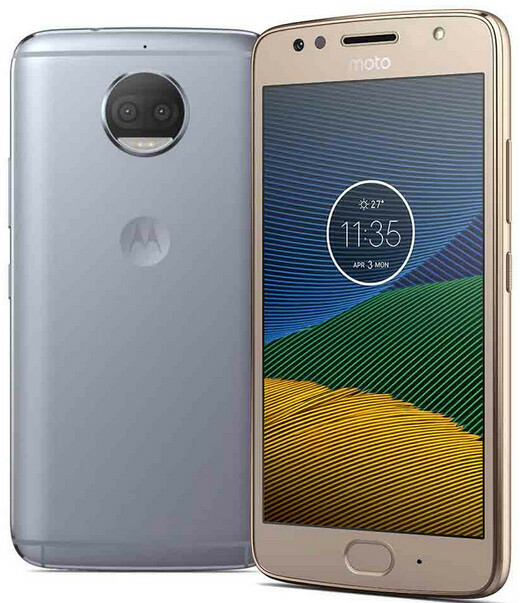 The phone comes with a 5.2-inch screen, and like most of the 2017 Moto handsets, there is a dual-camera setup on the back. A 3800mAh battery keeps the lights on. Motorola recently unveiled the Moto Z2 Play and we expect to see at least one new model introduced on June 21st. In addition, the aforementioned Moto X4 could be unveiled on June 30th. Looking for Moto X4.It looks a complete device to me with a worthy battery life. Hope its $400. If higher then we wait for oneplus 5 or honor 9 global launch.